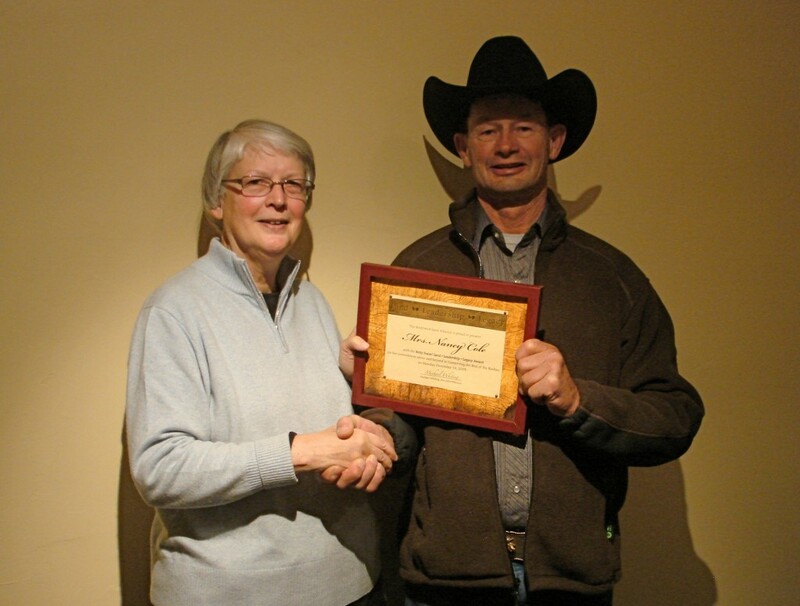 On January 20th, the Southwest Land Alliance awarded its “Betty Feazel – Land Leadership Legacy Award” to its retiring Board Chair, Nancy Cole (Pictured above with new chair Alan Farrow). Under Nancy’s leadership, some of the area’s “crown jewel” ranches were preserved for perpetuity, such as the spectacular Alpine Cascade, East Fork, Four-Mile, Catspaw, and Pagosa Peak ranches. In addition, the organization hired a full-time staff and began the Geothermal Greenhouse Project with the Town of Pagosa Springs. In that same period, SLA assisted with the refinement of the land use codes and development and adoption of the Regional Parks, Recreation, Openspace and Trails Masterplan for the Town and the County. There is not an adequate way to acknowledge Nancy for her volunteer service and commitment to our shared values, except to say thank you, and then try keep up the momentum she established. Click any of the images on this page to visit the Southwest Land Alliance website.